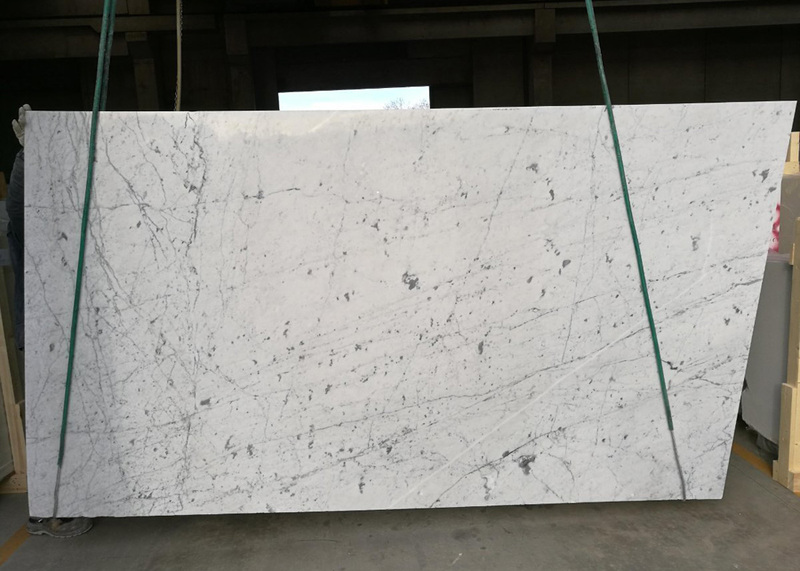 chinese ocean white marble is a good marble material in decoration. 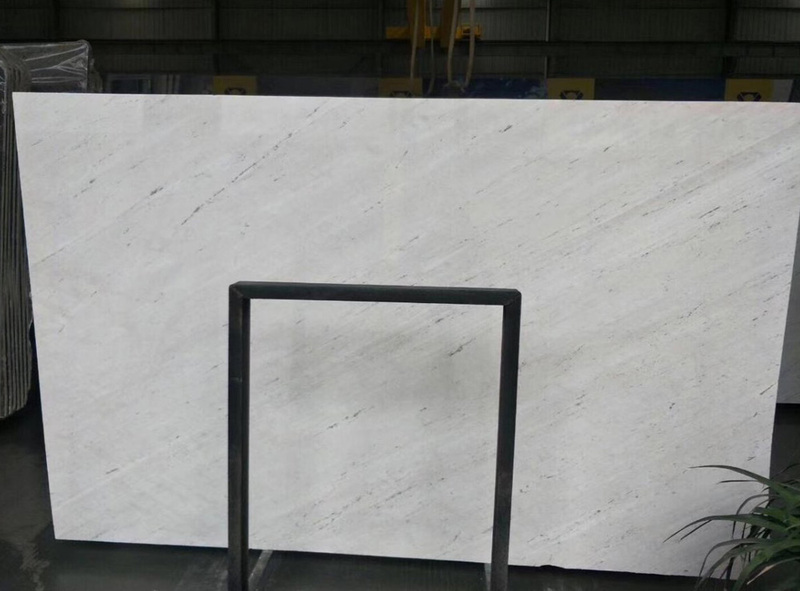 it can be manufacture into slab, tiles, countertop,vanity top,window sill,door cover,lines and mosaics etc. 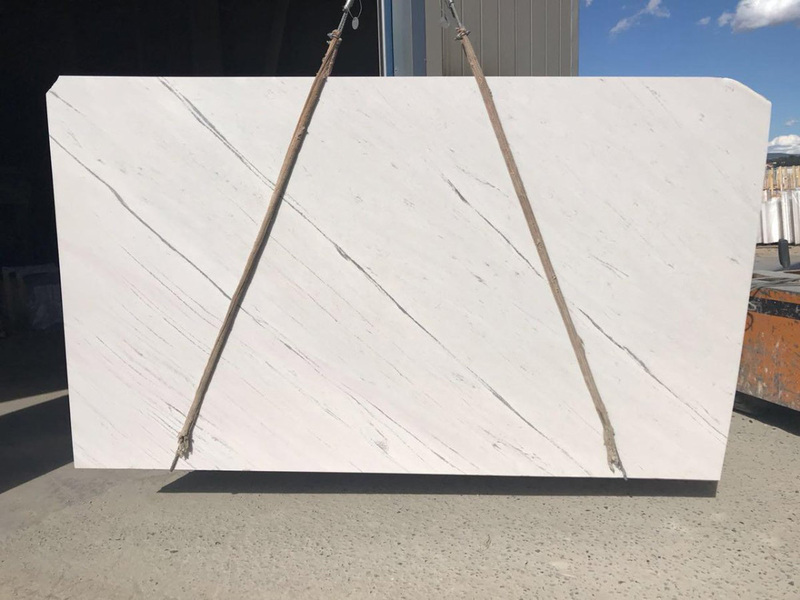 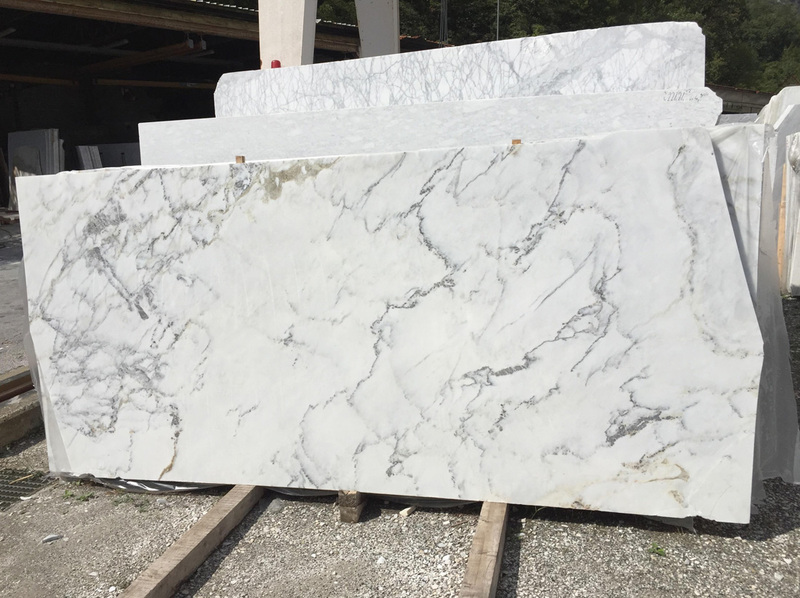 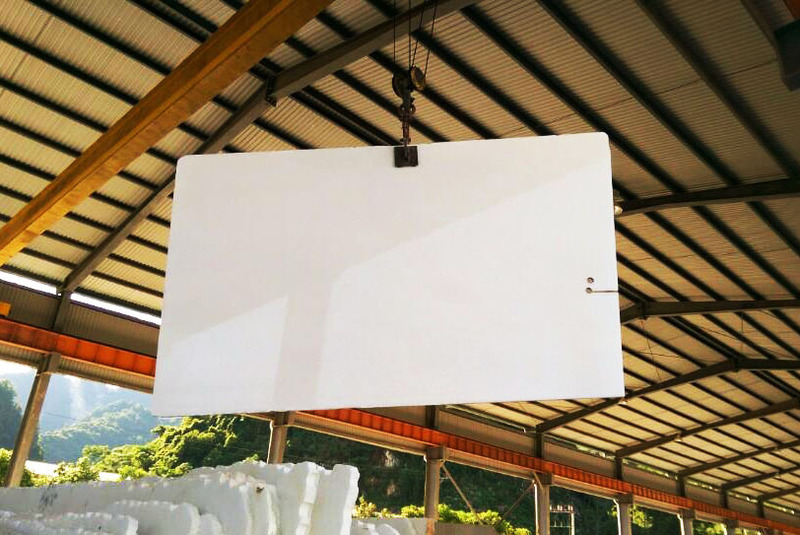 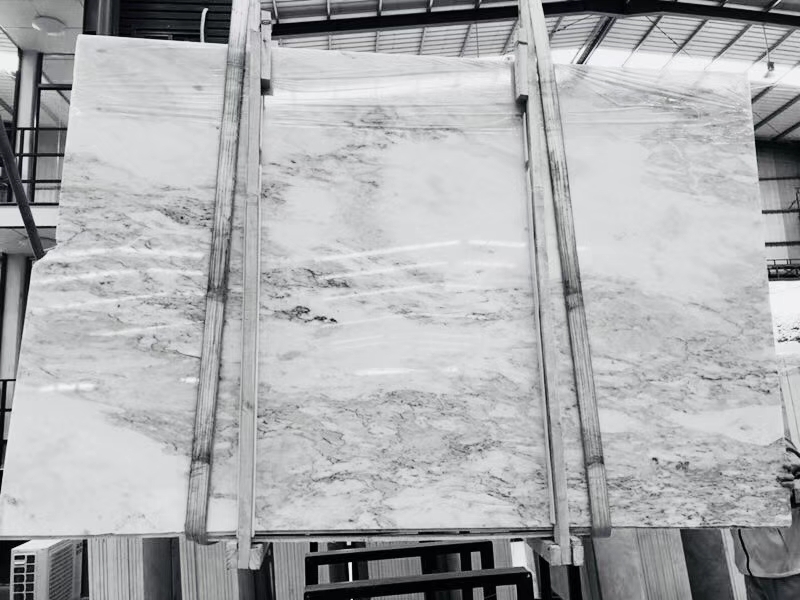 chinese ocean white marble is Marble Slabs from China, welcome to buy chinese ocean white marble with good quality and price from China suppliers and manufacturers directly.